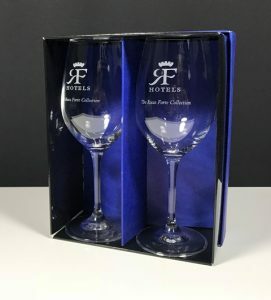 Our range of corporate wine & champagne glassware offers you affordable hospitality grade glassware that has been sourced from Europe. 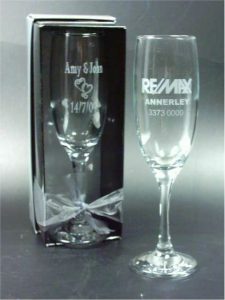 A great range of sizes and price points will have you covered for small runs of thank you gifts and client gifts. 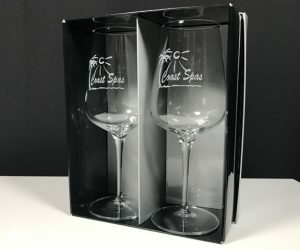 Prices listed are for units of 121 plus however we can do runs as low as 10 which makes it very affordable and easy to do. 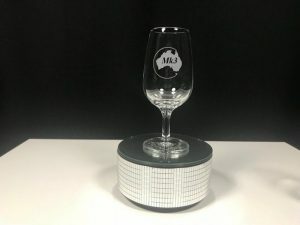 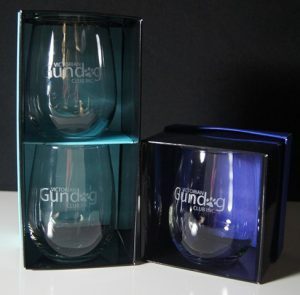 With our fast and reliable turnaround times we make corporate glassware a breeze. 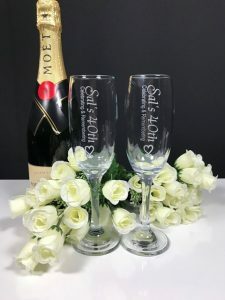 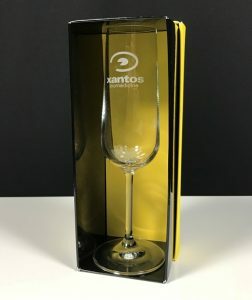 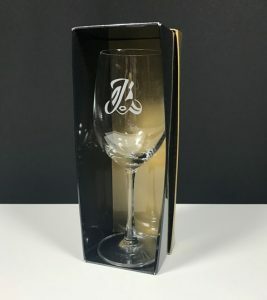 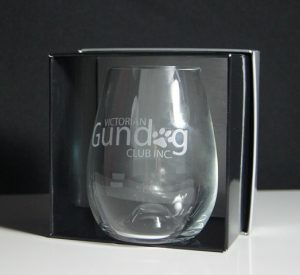 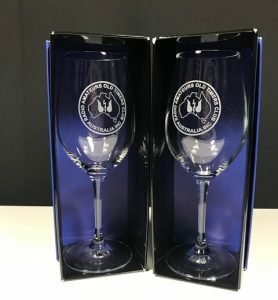 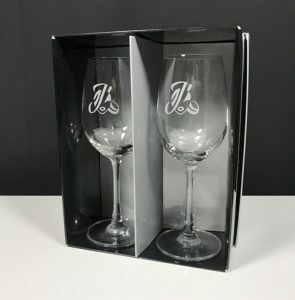 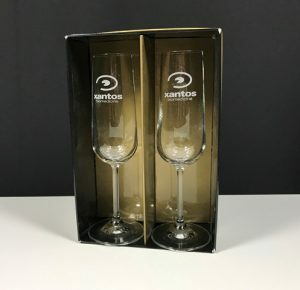 Choose to have your glassware gift boxed to complete the overall gift.